We will be happy to help with sod sale, delivery and installation. Call us today! 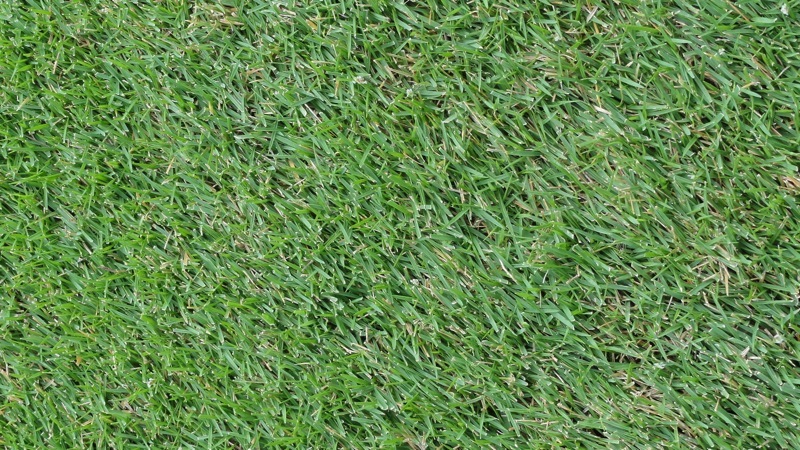 Scuffs Turf offers a wide array of services above and beyond just sod installation. We offer landscaping services that will help keep your property looking great year round. Call us today to see what we can do for you! 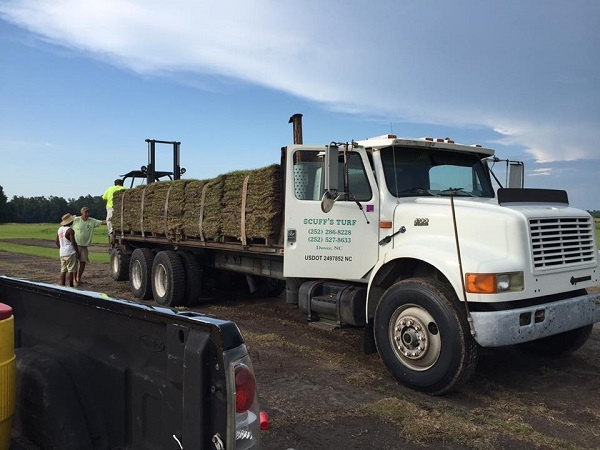 We offer Centipede, Meyer Zoysia or 419 Bermuda in slabs or small rolls and we will cut from a few pieces to a truckload whatever your needs. Grow your own, but let us help start you off right! Get the green healthy grass that you want. We serve residential, commercial and industrial customers. No project too large or small. Call us today!